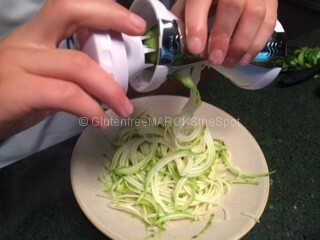 I now have a fabulous new favorite kitchen toy, my Spiralizer. And, I have to say I am not the only one who is excited about this! 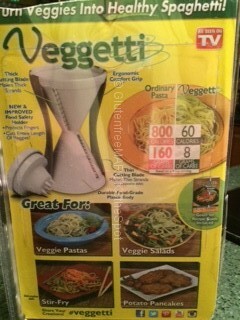 Create your dishes with the delicious noodles! My children thought it was pretty neat as well. When you can make your veggies cool and interesting, then it is just more fun to eat! I have seen and heard about these fabulous spiralizers for a while now. I settled on one I found at our nearby grocery store. (Once again, Wegmans- my favorite store!) It works wonderfully. It is so easy to use. 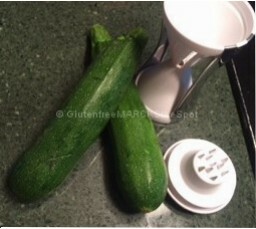 Mainly, we have used ours for making zucchini noodles. They come out long and lean, are quite sweet with a hint of crunch. So good! I have to say, I enjoyed them a lot more than I thought I would. And, even better, all three of my children liked them as well. The absolute best part . . . dinner took about 5 minutes! No kidding! Even better, you can use zucchini noodles in so many ways! 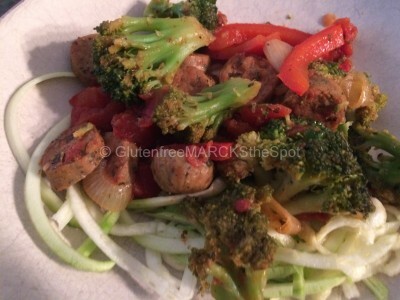 On our first try we stir fried a bunch of veggies with Italian chicken sausage, and threw in some tomatoes. 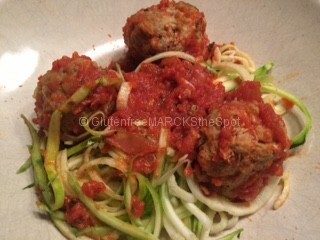 We placed that on top of the raw zucchini noodles – dinner done – 15 minutes! Next, we took the left-over turkey meatballs. 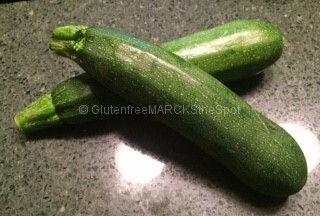 With two minutes of reheating, a couple of minutes making the zucchini noodles – dinner was done. Everyone enjoyed it and were filled up with our delicious and nutritious dinner. No missing the pasta at all. Pasta is great but it’s nice to have new options. 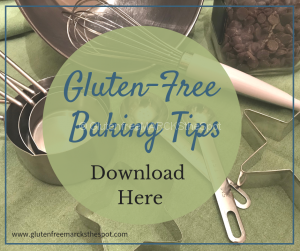 You can use this to make and create so many more dishes! 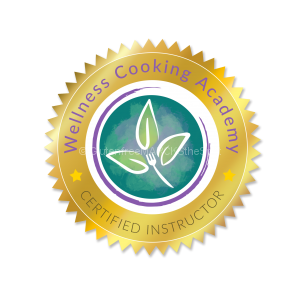 The fun part is that you can try many different veggies. Add them to salads, sandwiches or burgers. Use them in place of pasta or rice. Of course, a quick dinner, especially in the summer, is a top on my list! 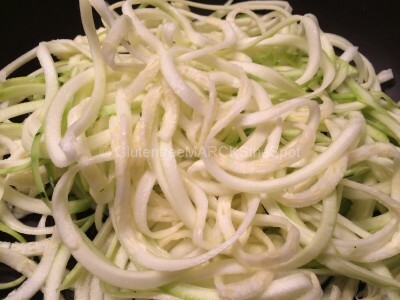 wonderful veggies to use with our spiralizer. I cannot wait to hit the Farmer’s Market and find some new ideas. 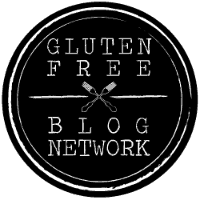 So much to discover and taste! Do you use a spiralizer?